It isn't easy running a football program in Vancouver. 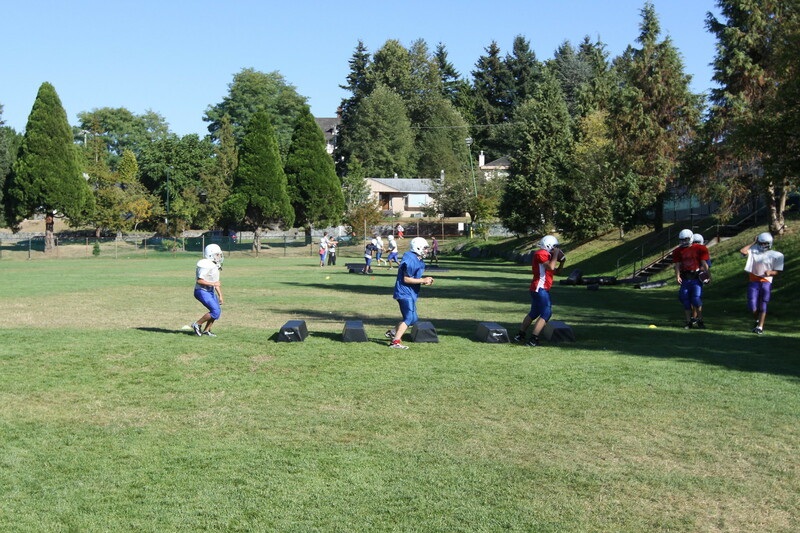 But at Eric Hamber Secondary, the Griffins (the district's only football team) is ready for another big season. Formed roughly four years ago, the program started with roughly a dozen and half members. Since then the squad has grown threefold. Students practice almost every school day after school and the team's assistant coaches frequently juggle their work schedules so they can make the daily 3:30 PM practices. Hamber coach Bobby Gibson says part of the power of the team is the committment it fosters in the school community.